Born 21.07.1989. Fascinated by gastronomy from a very young age (his father held a restaurant), Christian André Pettersen made his debut working with, Charles Tjessem, Bocuse d’or 2003. He works actually as head chef at Restaurant Mondo, in Sandens near Stavanger, south of Norway. In 2019 he offers the 11th medal to his country at Bocuse d’or 2019. 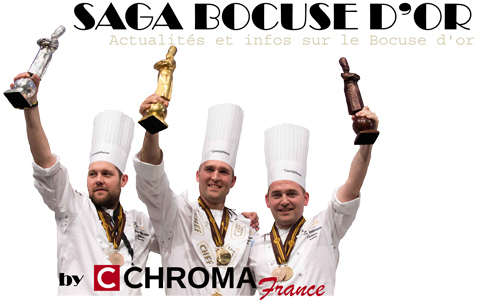 Partager la publication "Pettersen Christian André, Bocuse de bronze 2019 (en)"